Home › Blog › Commercial HVAC › Is Your Central Air Conditioning System Making Your Employees Ill? Most of the employees in corporate house spent a lot of time working indoor. According to current researches of Environment Protection Agency, indoor air is more polluted than the outdoor air. You may wonder that your central air conditioning system contributes a lot to the environmental factor of your office space. This ultimately could be one of biggest reason for rising chances of poor health condition, nausea, heart choke or variety of other ailments. Poor or inefficiently working air conditioning releases carbon monoxide, causing poisoning of air or other illness to your employees. So, to avoid bigger consequences further you can regularly ask for repair or commercial HVAC maintenance in Plano, TX. You can witness the symptoms less and could slowly progress into more serious illness. Even if a central heating system isn’t emitting carbon monoxide, there are several other illnesses and symptoms that may be the result of a faulty or poorly maintained unit. Better ask for immediate repair and consultation from experts. Find an air conditioning system that works well. It would be wise to confirm for commercial HVAC maintenance in Plano, TX. How to Remove Carbon Monoxide Poisoning in Office Space? A reliable air conditioning system is designed purposefully to reduce additional energy expenses and increase energy efficiency of workplace. If the system does not work properly and releasing harmful gas, ask professional HVAC contractor for repairs and installation work with your commercial HVAC system. Find best results with your old HVAC system with professional repair services. Periodic tune-ups and commercial HVAC maintenance in Plano, TX can extend the life of your air-conditioning system and increase its efficiency. 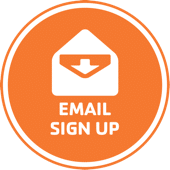 An annual tune-up helps you avoid costly breakdown and expert AC repair in Plano and they can also suggests you better ways for saving cost on existing air conditioning system. When you are all feeling perplexed over repair and maintenance, do commercial HVAC installation with experts. Replace the old HVAC system with advanced ones which comes with enhanced features. Find air conditioning system designed to produce consistent temperature and ambient condition inside of any home or buildings. Add thermostat for simple and manageable operation of all features to maintain a consistent air flow. Remember, replacement to advanced HVAC system can control the carbon monoxide production. 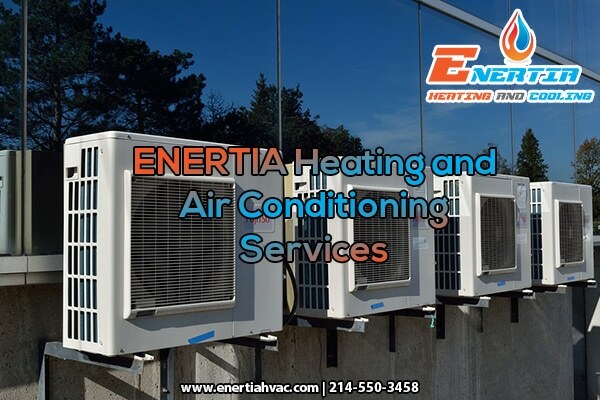 Investing in an efficient heating and cooling solution could be ideal solution to repair and commercial HVAC maintenance in Plano, TX. Go through the widest selection of branded products from Trane, Lennox, Goodman and others from Enertia HVACR. Ask for competent price quote for free from us. We are always prepared to help you with energy savvy and eco-friendly solutions.